Survation, on behalf of the Scottish Daily Mail, conducted their first online poll featuring a Holyrood voting intention since the 2015 General Election where the Scottish National Party won 56 of 59 available seats. The results are based on an overall sample size of 1,084 Scottish adults, with fieldwork conducted between 3rd-7th July 2015. 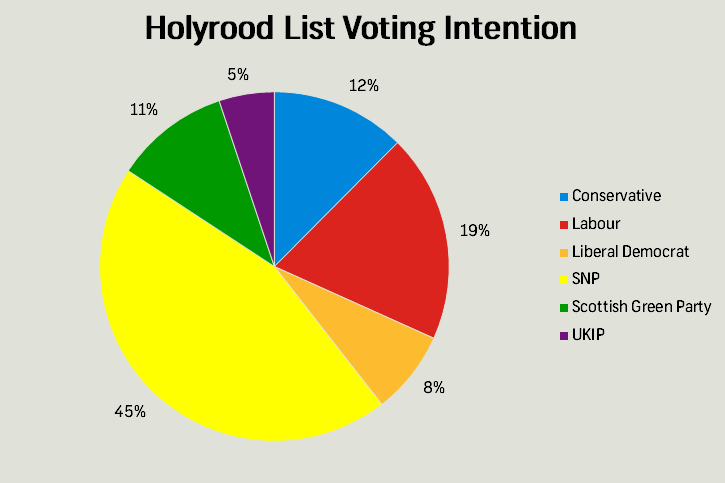 The two Holyrood voting intentions continued to show a large lead for the SNP in Scotland following the General Election where they took 50% of the vote. 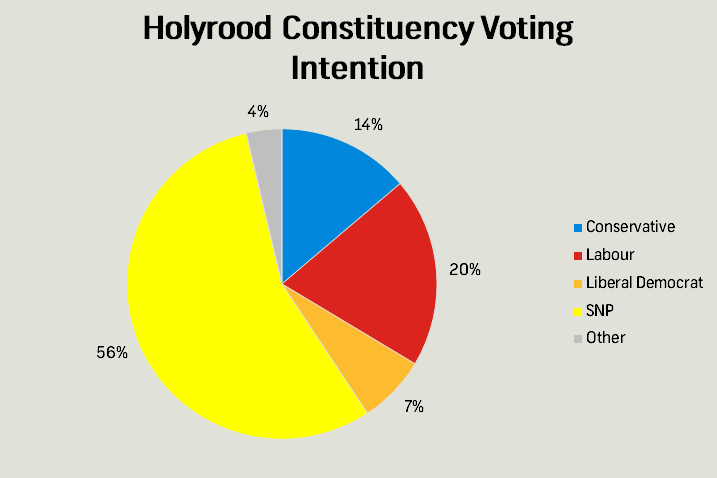 The 56% in the constituency voting intention here is 2 percentage points higher than Survation’s last Holyrood voting intention in late April, with Labour falling from 24% to just 20% over the same period. Furthermore, the Scottish Greens look set to do far better in 2016 than they did in the last Holyrood election in 2011, currently polling more than double what they achieved in the regional list vote four years ago. Our poll also showed that a majority (52%) of Scots are still against independence, whilst they are also split over when they think a future independence referendum should take place; none of the five options presented achieved over a quarter of the vote in our poll, with “Never” (20%) only marginally more popular than “Within the next two years” (19%). 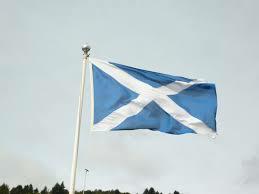 Over two-thirds (67%) of Scots would vote for the UK to remain a member of the European Union. The poll also featured a Westminster voting intention, effectively mirroring the results of the General Election two months ago.